Hi! My name is Emari Grace Pimentel. 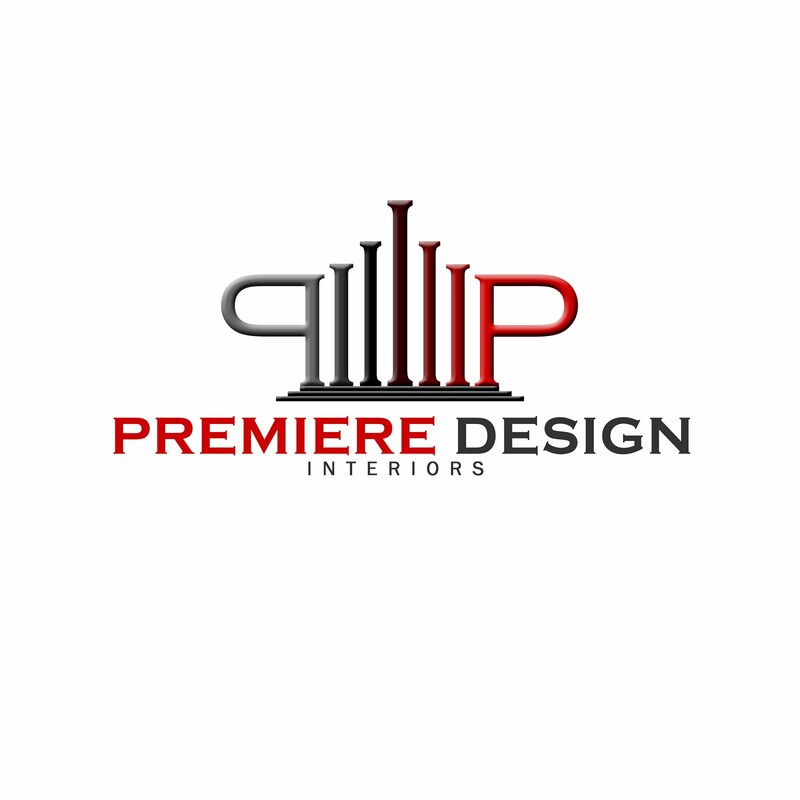 I am a Licensed Interior Designer and I am currently private practicing my profession through Premiere Design Interiors while juggling my time on weekends for my post-graduate studies. I love looking for beautiful photos of interior design and watching youtube about home and design and other things that interests and motivates me. Creating a lifestyle interior and supervising the projects is what I do best as I enjoy my free time writing, reading or watching videos. Pigging out on different food place, I enjoy the different taste and dining experience every time I dine. Going out on a date with family and friends. As I mentioned I enjoy eating out and this is the best time to catch up on what's happening conversation. Cars, I enjoy the beauty of cars and what it offers. I love checking them from time to time as all these features are just getting better and better. 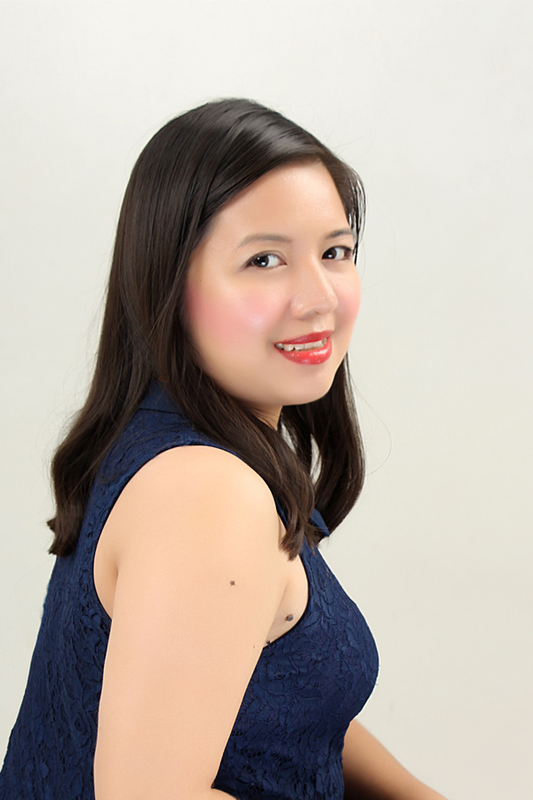 I graduated with a Bachelors Degree in Interior Design from the University of San Carlos, Cebu. I passed the board exam in 2015 and since then became an active member of the Philippine Institute of Interior Designer - Cebu Chapter. I enjoy dressing up occasionally and I would be in "rugged" look supervising design projects. Now, I am currently studying for my post-graduate studies. In this blog you will find photographs of my projects and good looking ones, inspiring tips and even answer questions that you may find useful. Aside from that, you'll read a few things about me that I expressed here in most of my creative endeavors. This blog has undergone different changes from day one and it continues to evolve along this journey and finding your own voice become a fulfillment to do better at it. This blog will try to inspire people and be inspired by every story we create and as much as I enjoy reading and be inspired by other designers and people, I also accept interior design projects and talks for a gathering. If you want me to feature your product e-mail me at premieredesignph@gmail.com don't forget to send me photos of your product and describe them and will get in touch with you the soonest.